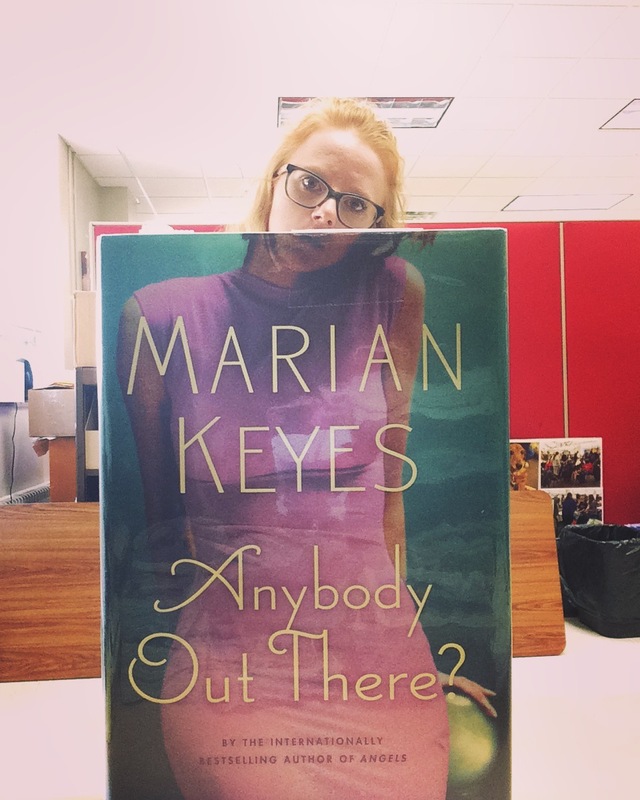 It’s Friday, so you know what that means… It’s #bookfacefriday time! 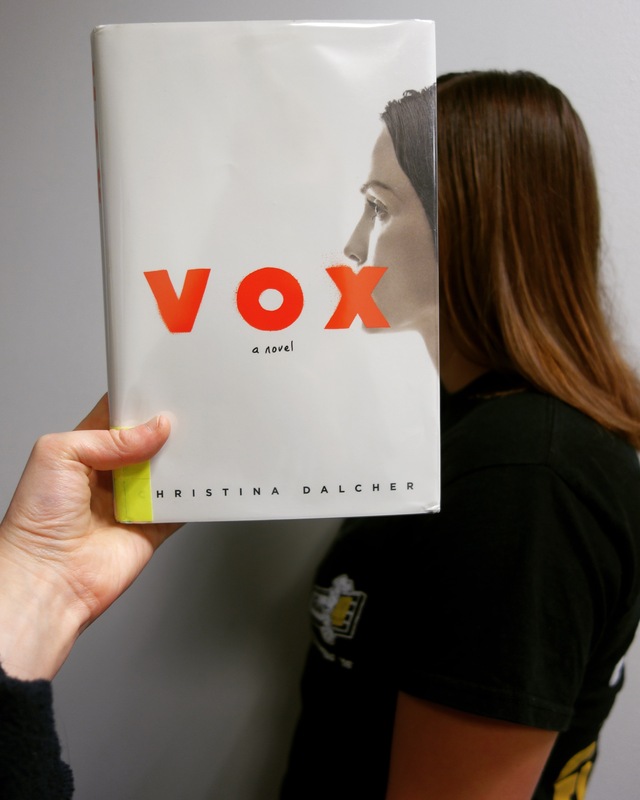 In recognition of the international trend, the Andersen Library has given our best shot at seeing what ‘bookfaces’ we could create. 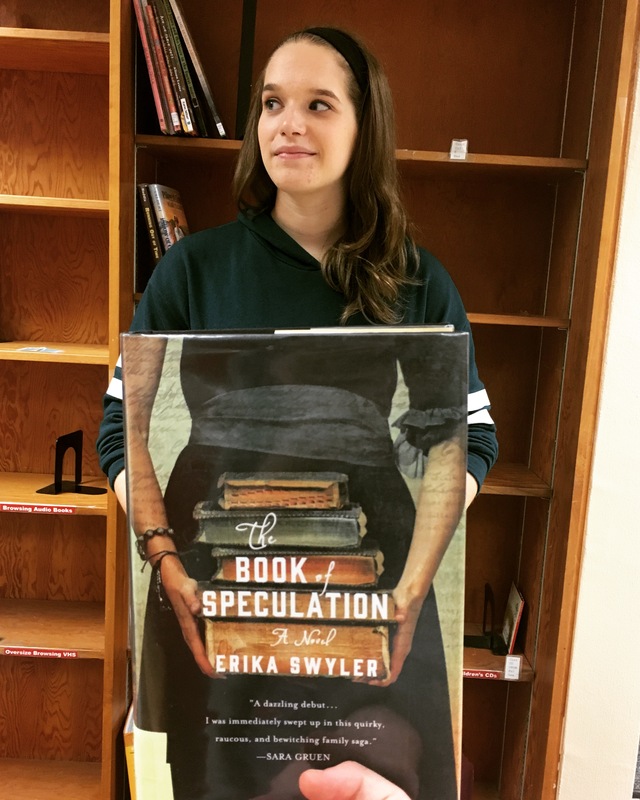 For those who don’t know, #bookfacefriday is a process in which libraries and book lovers alike find books with body parts, faces, or relevant objects and line them up with to capture an interactive image. In doing so, art is given life. 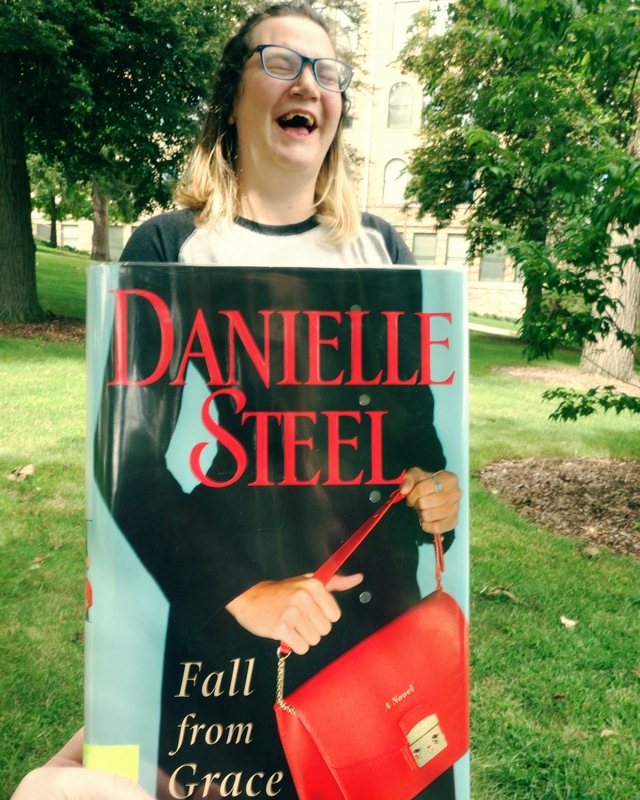 We hope we inspire you to try some #bookfacefriday posts of your own! Check out our many collections here at the Andersen Library to find the perfect subject. 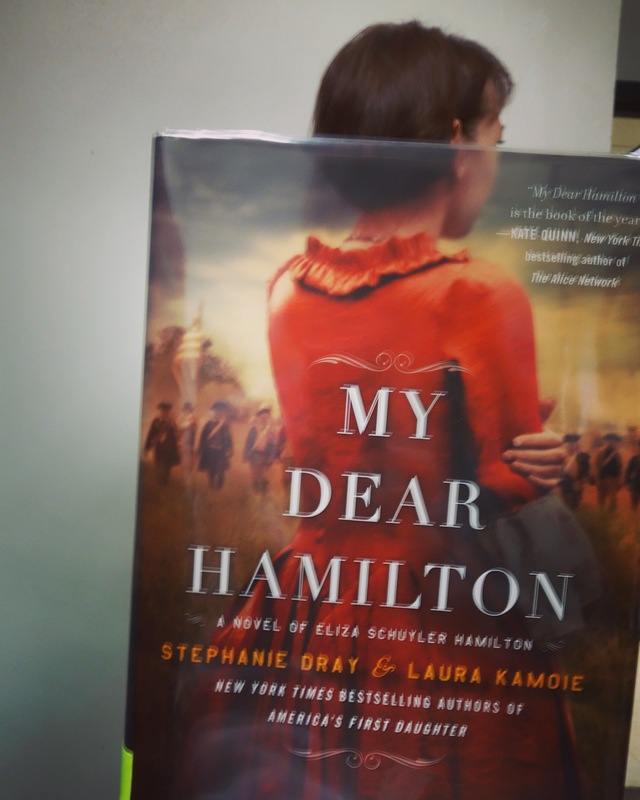 You never know, the book you find may just become your new favorite read. 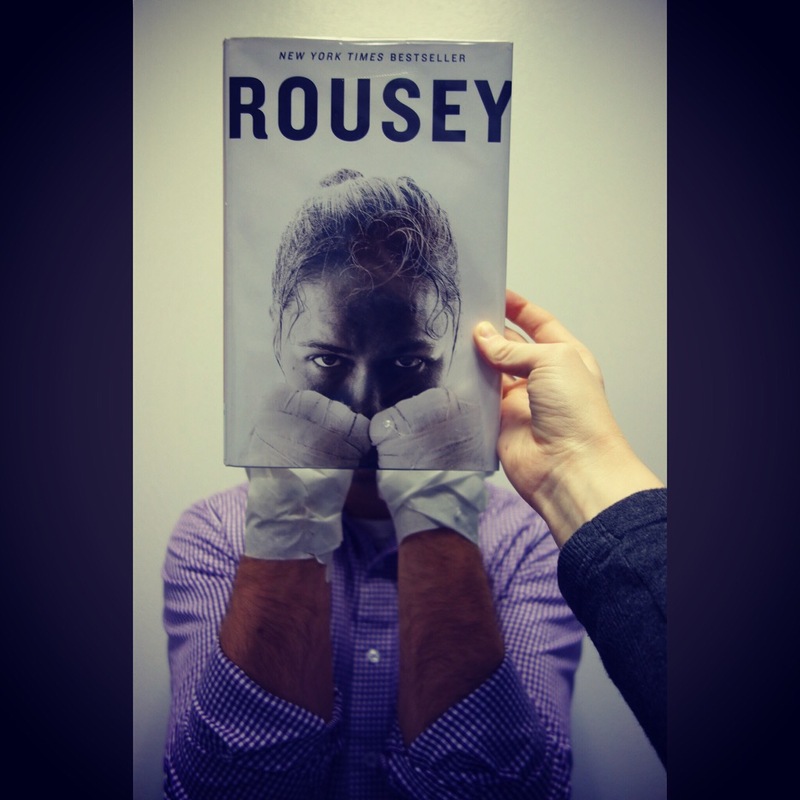 Check out some of our most recent #bookfacefriday posts below. Follow us on Instagram, @uww_library to check out our upcoming posts. 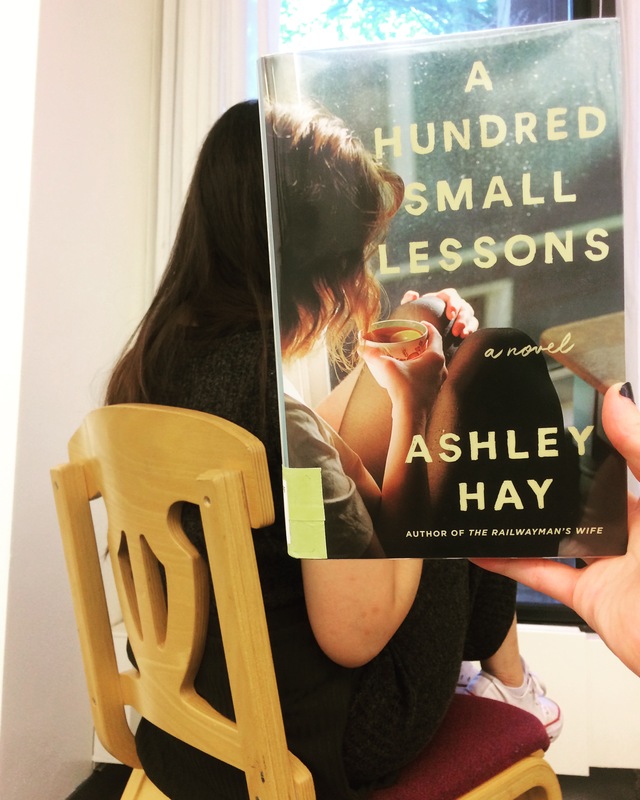 This entry was posted in uncategorized and tagged Andersen Library, Bookface Friday. Bookmark the permalink.